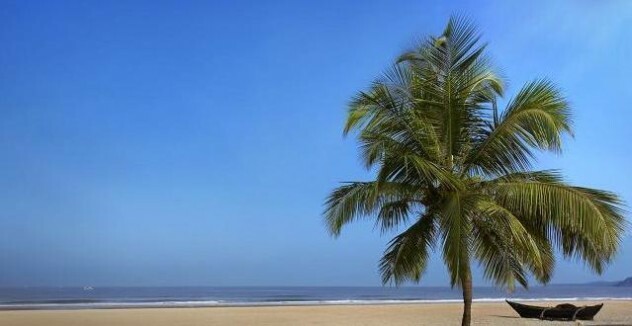 Goa enjoys the popularity as the most favoured holiday destination of India, among the Westerns and the Indians alike. Its nice, long and relaxing beaches, hot tropical weather, great seafood and friendly locals all contribute to make Goa a ‘must visit in lifetime’ holiday spot. The hot tropical weather and the location of Goa on the shores of Arabian sea give an intense taste to the Goan cuisine – thanks to the spices of that region. The sunny and sandy beaches of Goa house long and lazy coconut groves – they not only pose for a perfect picture, but also provide main ingredients for Goan cuisine. 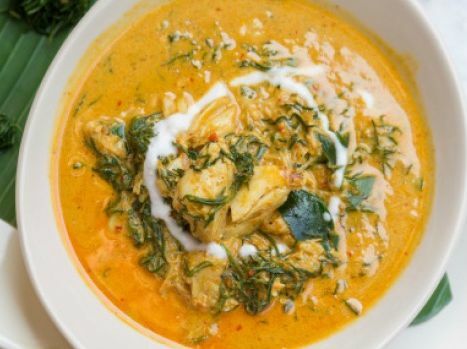 The famous Goan fish and prawns curries are rich of coconut flavours and yet mild and tasty. The Portuguese rule of Goa over a period of 400 years brought a fusion of Indian and Western tastes to Goan food. Vindaloo is one of such dishes born out of such fusion of cuisines.